All comic book fans need to have some sort of suspension of disbelief when it comes to the origin stories of some of their favourite characters. After all, even the most iconic superheroes have had questionable beginnings. Whether it’s a radioactive spider, a bolt of lightning hitting some chemicals or a super solider serum, most superhero stories have some element of quirky strangeness. However, the origins of the following characters in this list definitely venture into completely weird territory. The Red Lantern Corps are a group of anti-heroes who embody and harness the emotion of rage. 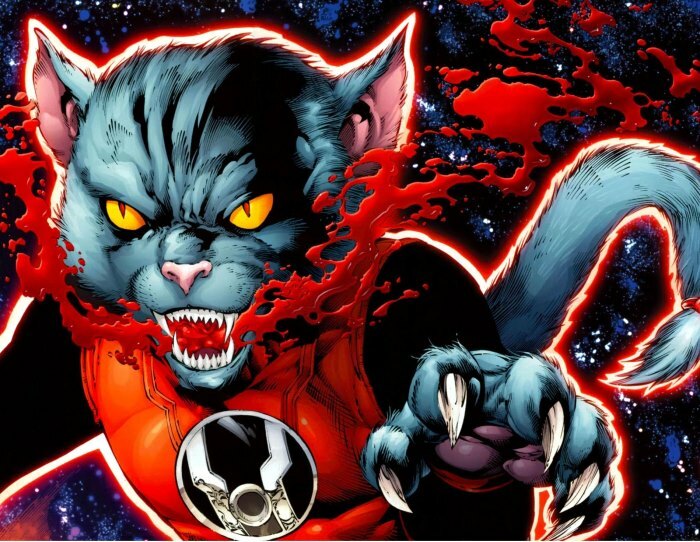 One member of the Red Lantern Corps, an acid-vomiting cat called Dex-Starr, became such a fan favourite that he was given his own origin story. The origin reveals that Dex-Starr was an abandoned kitten called Dexter whose owner was murdered. After this he roams the streets as a stray, but he is almost drowned in a by some hoodlums bag until a Red Lantern Power Ring detects his rage and seeks him out. It’s a surprisingly touching origin story for a character who was originally intended as a joke, but it’s definitely weird that a normal kitten has the same levels of rage as some of the most malicious aliens in the galaxy. 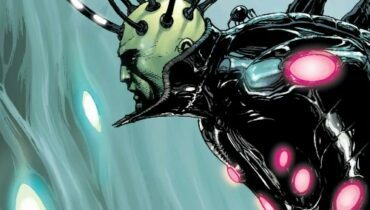 Physicist Ray Palmer is able to shrink himself down to subatomic levels thanks to a fragment of White Dwarf he finds in the desert. Although the writers of the atom do realise that a supposed fragment of a white dwarf would be one of the heaviest objects in the known universe ( Palmer says “I can hardly lift it!” as he picks it up), it’s doubtful that even the world’s best physicist would be able to pick it up and put it in the trunk of his car so he can become a superhero. 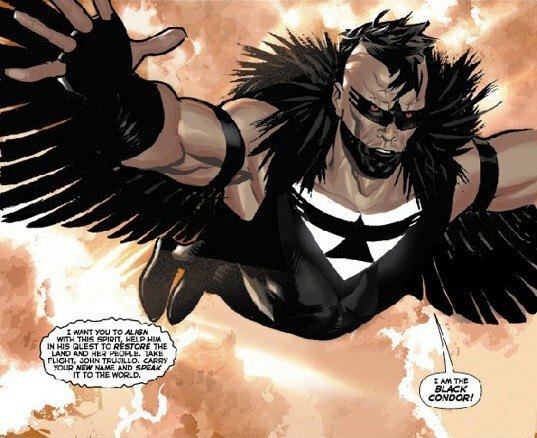 Garth Ennis has made his career from poking fun at the superhero genre, so it should come as no surprise that the quirky writer would come up with weird origins for some of his own super powered characters. 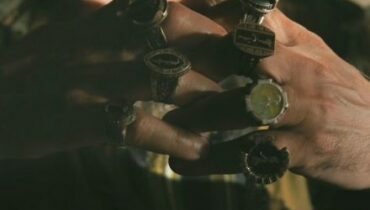 In The Boys, the members of the titular black ops team are given a serum called Compound V which grants them superpowers. However, Mother’s Milk is a team member who is completely dependent on Compound V to live because his mother was contaminated with the formula when she worked in the laboratory which created it. As a result, the (now adult) Mother’s Milk still needs his own mother’s breast milk to keep his superpowers and to survive. 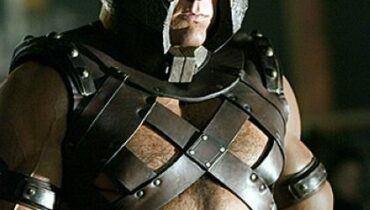 He has also developed a rather unfortunate breast fetish because of this. 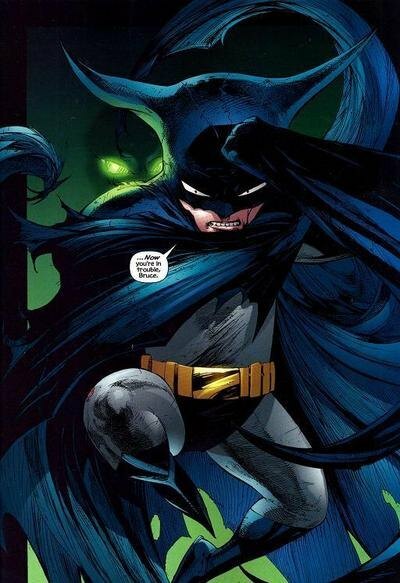 Bat-Mite is by far one of the weirdest characters to ever feature in the Batman universe, so it makes a certain amount of sense that his origin is as strange as he is. Hailing from the ‘Mite Dimension’, Bat-Mite is basically a pint-sized version of Batman who comes from an alternate reality and possesses infinite magical power. Bat-Mite pops up in Batman’s dimension whenever he pleases and mostly just acts like a nuisance for comic relief. The ‘Mite Dimension’ origin explains very little, but no amount of backstory could ever explain the character. 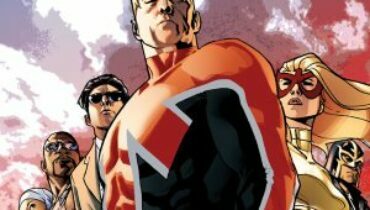 Dial H for Hero was a relatively obscure series which was recently brought back for a brief run in DCs ‘New 52’ line-up. In the 1980 series, a mysterious telephone dial (the New 52 version featured a strange phone booth) gives whoever uses it superpowers and transforms them into a superhero. 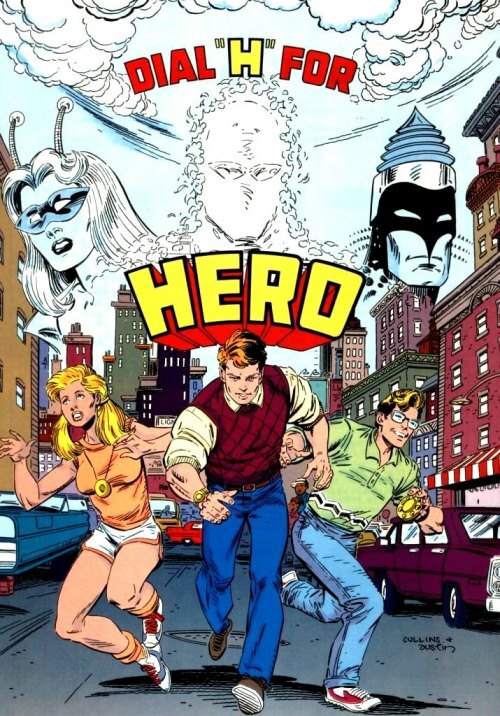 The interesting concept was taken even further when DC allowed its readers to write in with their own ideas for heroes and villains to be used in the series. Although submitters relinquished control of their license if they were used in the comic (but they did get a nifty free t-shirt), it was a clever way to introduce a new character each week without having to worry about coming up with a new origin story each time. Clearly inspired by Tarzan, the Black Condor’s origin is quite straightforward at first – an orphaned new-born is left abandoned in the wilderness after his parent’s caravan is attacked by bandits. The boy is found by a pack of super-intelligent condors and raised as one of their own. However, the really weird part to this origin story is that the boy learns to fly from the condors. He isn’t given superpowers and he isn’t born with any either. He literally learns to fly from the birds even though he is otherwise a completely normal human being. 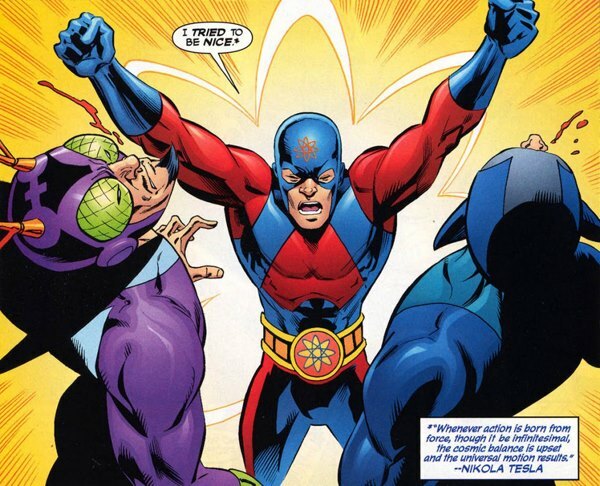 The Mandrill and Nekra are a pair of Marvel super villains whose origin stories were the subject of a rather unfortunate attempt by comic book writers to try and approach the subject of racism. An explosion at a nuclear reactor exposes a white physicist and a black cleaning lady to high levels of radiation. The physicist is horrified a year later when his wife gives birth to a black baby, and the cleaning lady is equally surprised around the same time when she gives birth to a white baby. As both of their respective parents are a different race than they are, the children are the victims of bullying and humiliation before they turn to a life of crime by adopting the monikers Mandrill and Nekra. It’s a very unsubtle approach to a very real social issue, and it definitely doesn’t help that Mandrill inexplicably develops monkey-like features when he becomes an adult. Silas King is a petty criminal who is stranded in the desert when his van breaks down during a drug run. Dehydrated and exhausted, King collapses and wakes up in hospital. 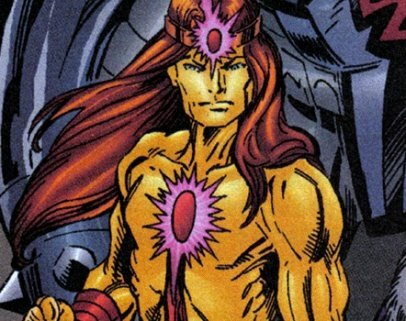 Surprisingly, he finds that his exposure to the sunlight has triggered a latent mutation in his body and he can now discharge the energy he absorbs from sunlight as powerful blasts. It’s a very forced, uninspiring origin story for one of Marvel’s most forgettable super villains. As the first Kid Flash and the third Flash, Wally West has become an important character in the DC Universe. However, his origin story is unfortunately one of the worst and weirdest. West is the nephew of Barry Allen’s (the original Flash) girlfriend Iris West. 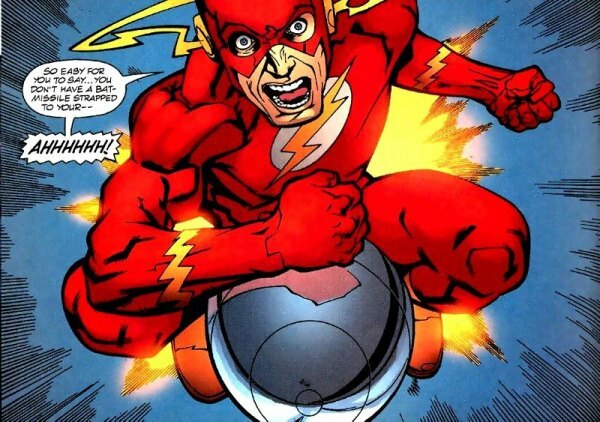 Visiting Central City police station one day to meet up with Barry, a lightning bolt hits a collection of chemicals near Wally and the electricity-charged formula gives him the same powers as the Flash. If any of this sounds familiar it’s because it’s also the exact same way Barry Allen became the Flash years before. Comic book writers have always relied on familiar and convenient ways to turn their characters into superheroes, but they’ve never used the exact same origin story for two similar characters. Fans of the Flash are supposed to believe that this weird ‘freak’ accident can happen twice and coincidentally give two separate people (who conveniently happen to know each other) the same superpowers. 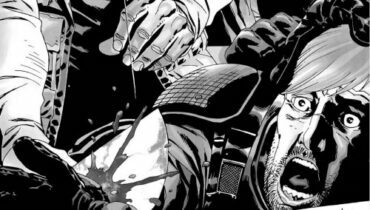 Before he was captured for experimentation as part of the Weapons X program, Wolverine was a soldier of fortune who worked for the shady black ops group Team X. During this time he was subject to false memory implants and, during the experiments which gave him his Adamantium skeleton and claws, Wolverine lost huge chunks of his memory (and his humanity). Over the years, Wolverine has been give small snippets of his memory and life back, but he has always had a murky background. A huge part of Wolverine’s appeal was this air of mystery, but Marvel gave Wolverine a definitive origin story in the 2001 Origin miniseries. 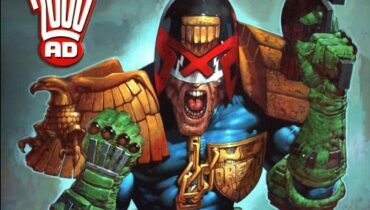 Although it was one of Marvel’s best-selling titles in years, the story was a completely unnecessary and underwhelming origin for one of the most iconic superheroes in Marvel’s line-up. Depicting Wolverine’s early years, the comic reveals the he was born James Howlett and as a sickly child he constantly suffered from illness. After he accidentally impales the girl of his affections with his bone claws, he suffers from the grief and begins his long road towards inhumanity. The origin suffices, but it fails to live up to the 25 years of mystery which surrounded Wolverine before it was revealed and it was a weird creative decision for Marvel to make in the first place.